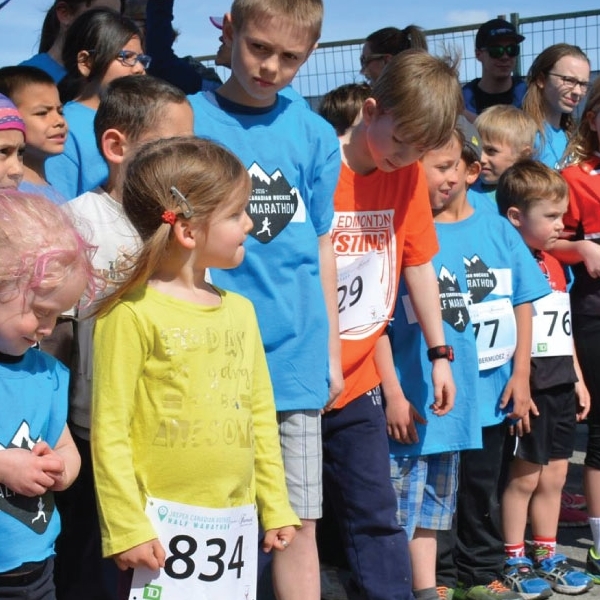 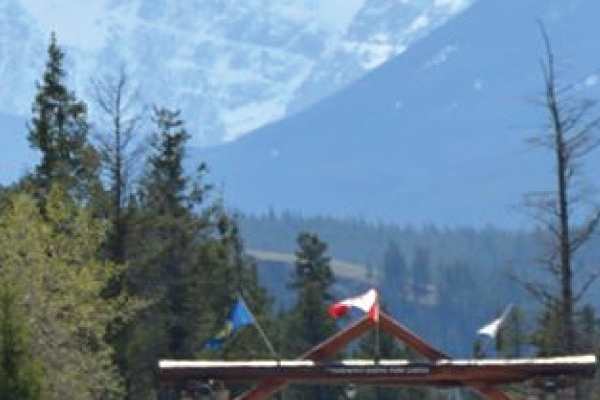 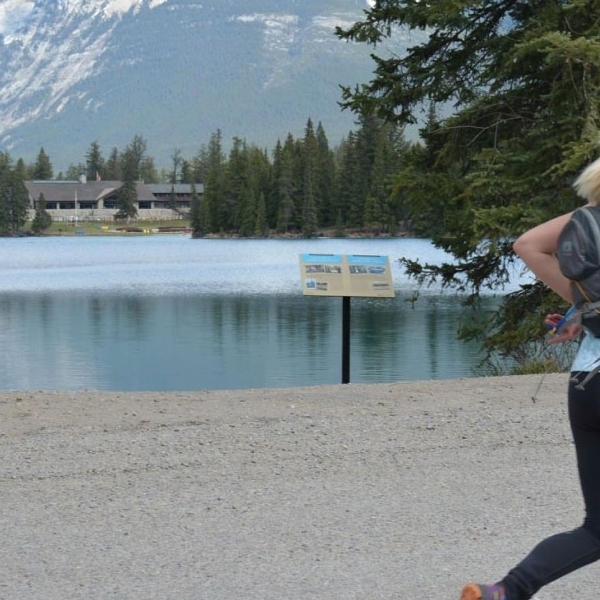 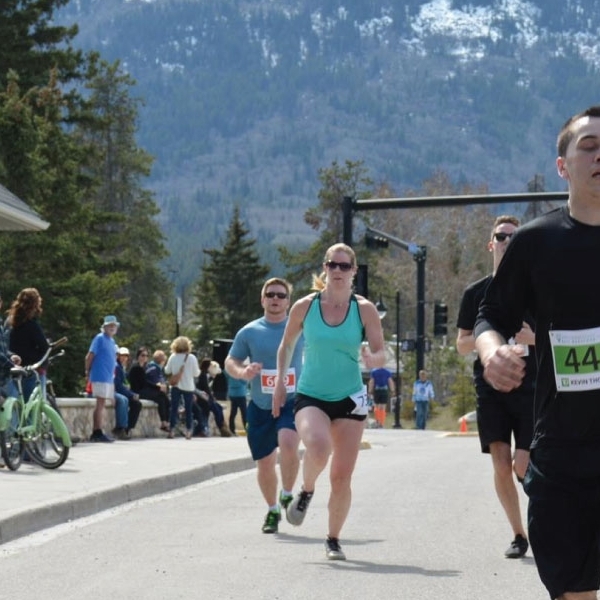 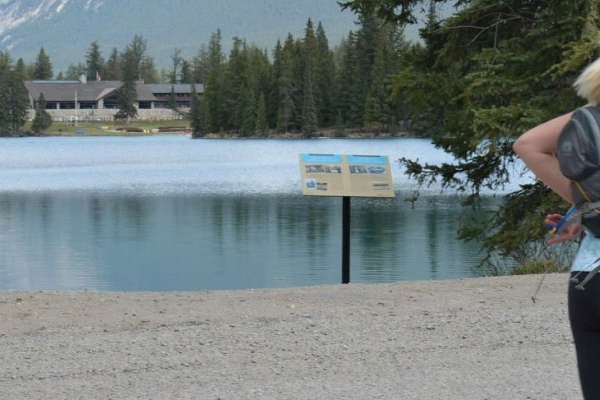 Whether your first-ever footrace, or searching out an event to kickstart the season, the Jasper Canadian Rockies Half Marathon Festival is sure to please! 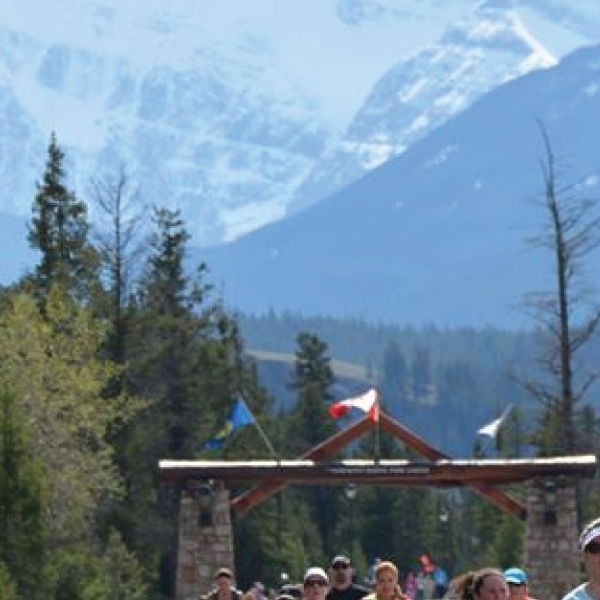 This event is built upon the foundation of an amazing mountain community! 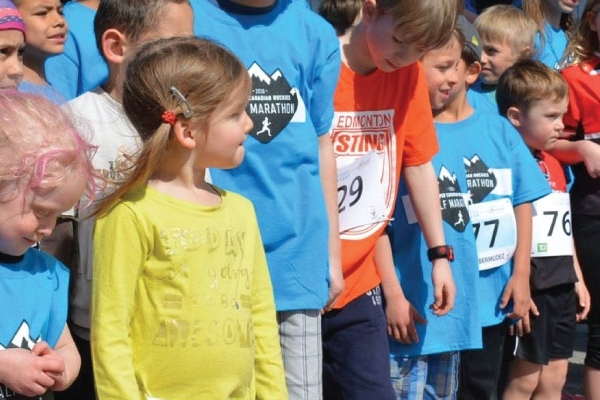 Events cater to all abilities and all ages. 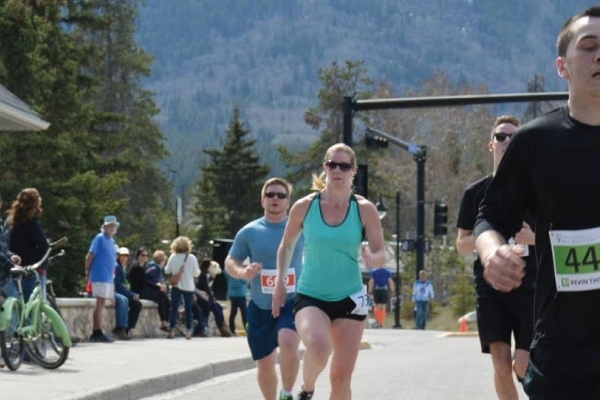 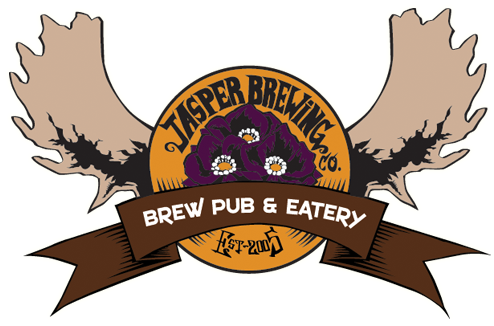 Get involved through participation, volunteering or fundraising for our charity of choice the Jasper Healthcare Foundation!